Born and raised in Washington DC, Jonathan has a bachelor of fine arts and is working on obtaining his MBA from Howard University. Prior to joining the real estate industry, Jonathan was a banker in retail banking and wealth management. Jonathan has helped clients buy and sell homes in a wide range of communities and demographics in Washington DC, Maryland and Virginia. Jonathan takes pride in the fact that his clients trust him enough to represent them in one of the most important financial decisions in their lives. He takes time to understand his client’s goals and needs; and in doing so has their buying and selling process streamlined and stress free. Jonathan brings to the table a level of market expertise; sense of community, customer service, attention to detail and an innate ability to negotiate his client’s best interest. It is these attributes that give Jonathan and his clients the winning edge in the negotiation process! 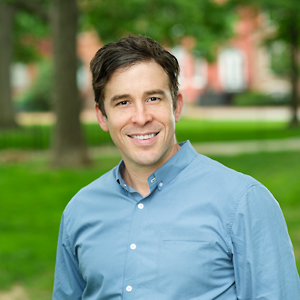 Jonathan lives in Friendship Heights in Washington DC with his wife, daughter and German Short-haired Pointer.